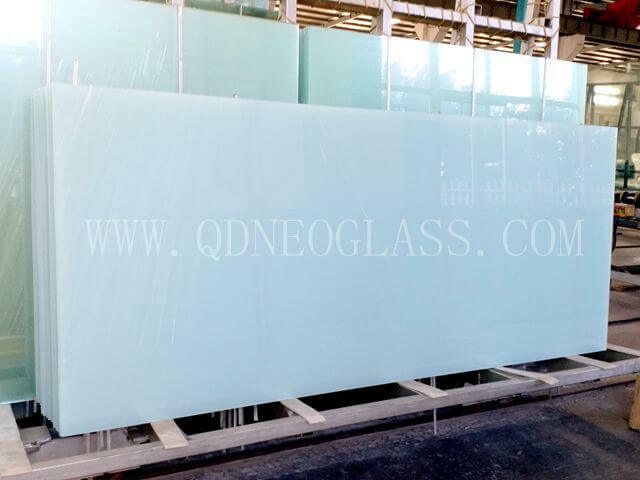 Glass becomes more and more important in our life because of its properties, such as its transparent, energy efficiency, changable size/shape. 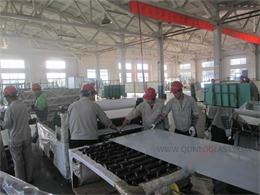 In the past decades, its developement is pretty fast and has beening changing a lot on our lives. 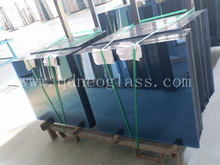 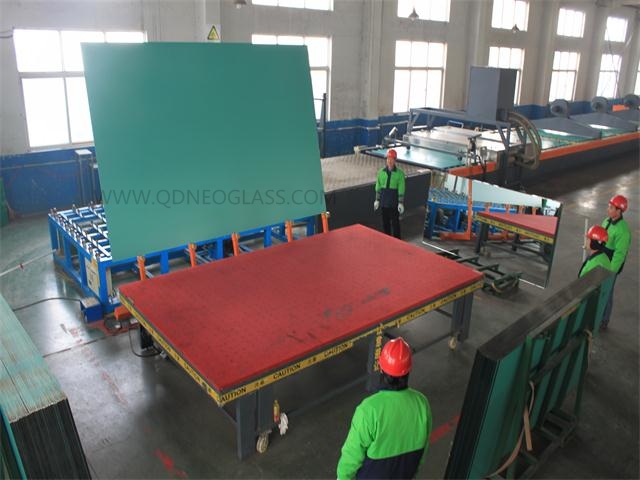 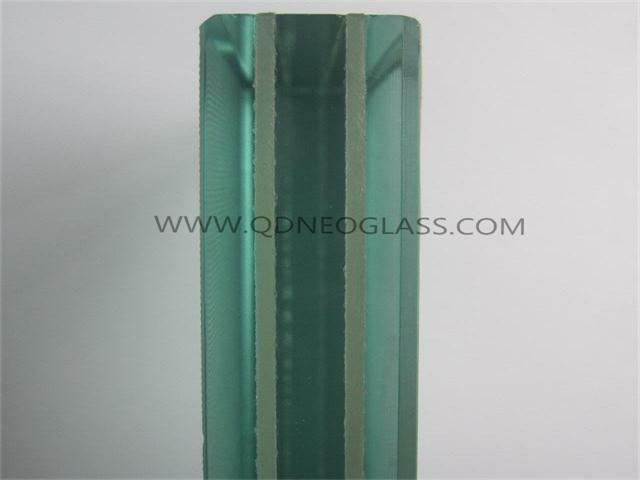 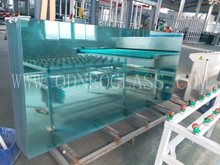 The glass can be laminated, tempered,heat strengthened, heat soaked or cut to size/shape, polished, holes, cut to outs etc. 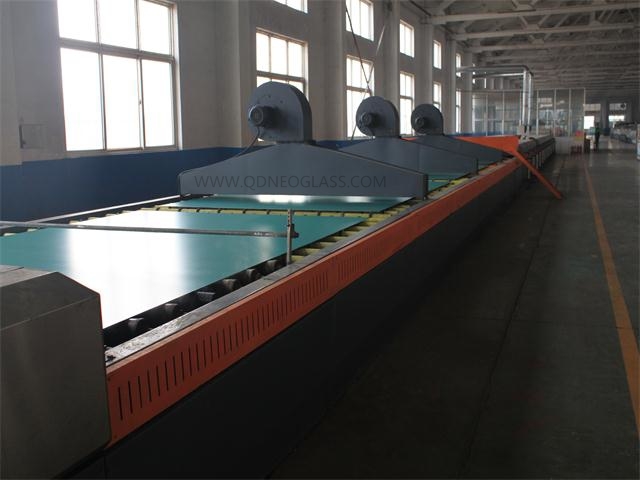 Then building glass has 6 galleries mainly--Laminated Glass, Tempered Glass, Insulating Glass Unit, Silver Mirror, Back Painted Glass and Float Glass. 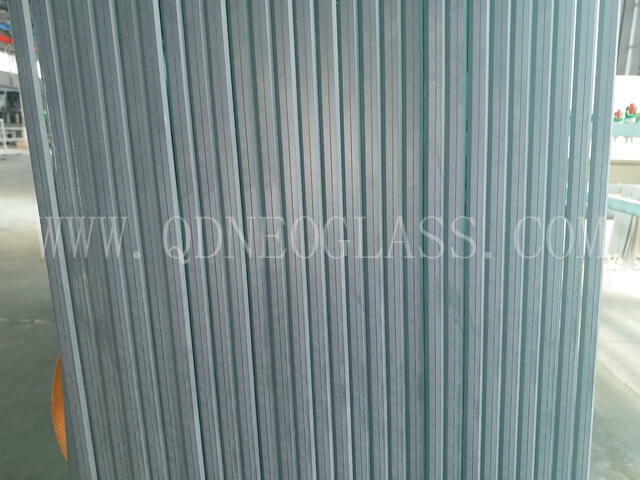 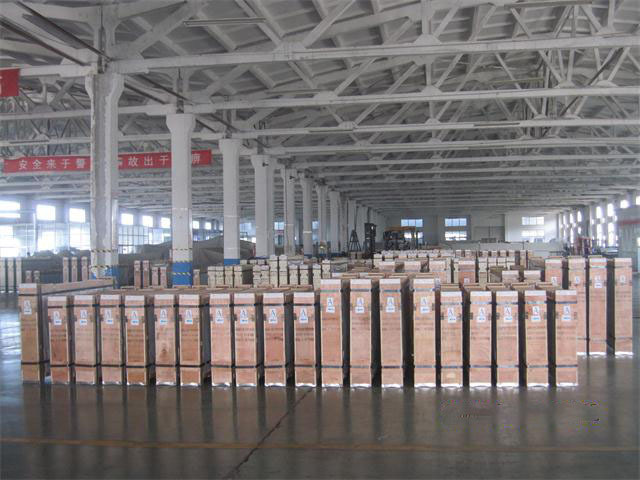 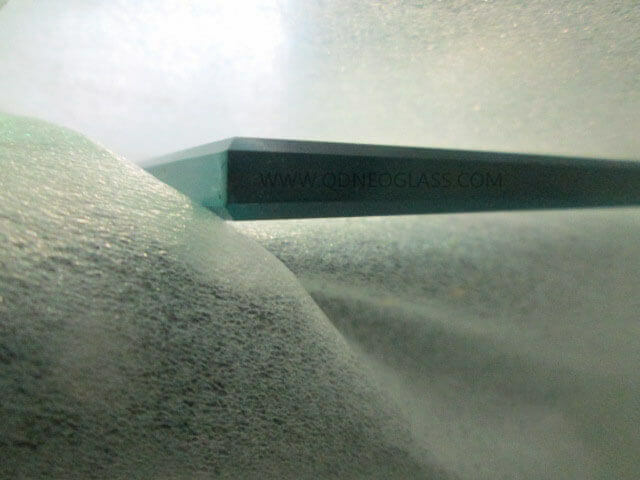 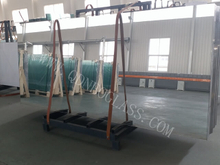 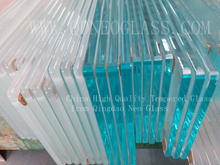 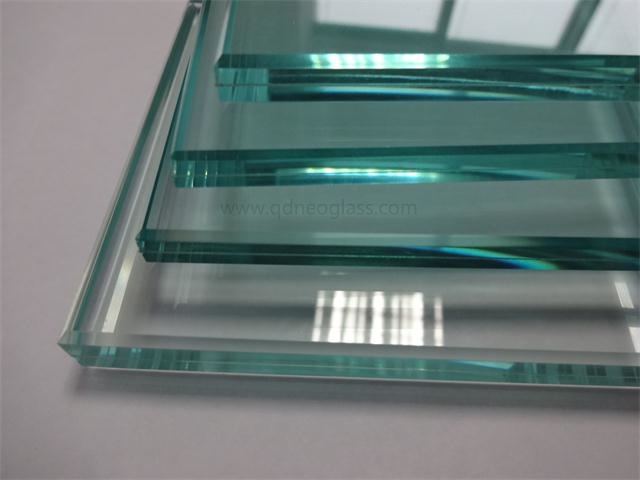 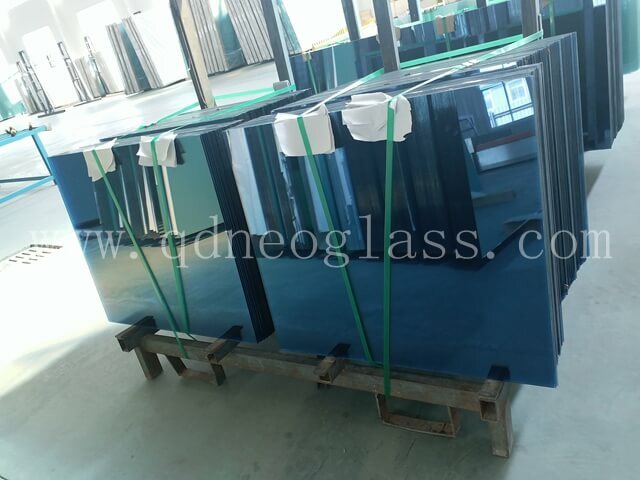 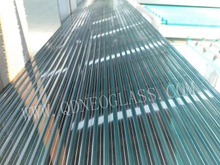 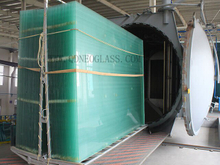 And those glass can be processed to combine as one product, for example, Taking Tempered Glass to be laminated with PVB or SGP, then Tempered Laminated Glass comes out. 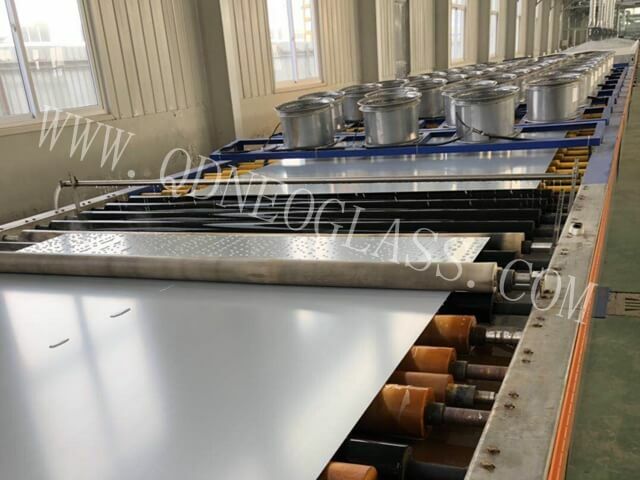 Laminated Silver Mirror is made by double mirror sheets with PVB or single mirror sheet and single float glass sheet with PVB. 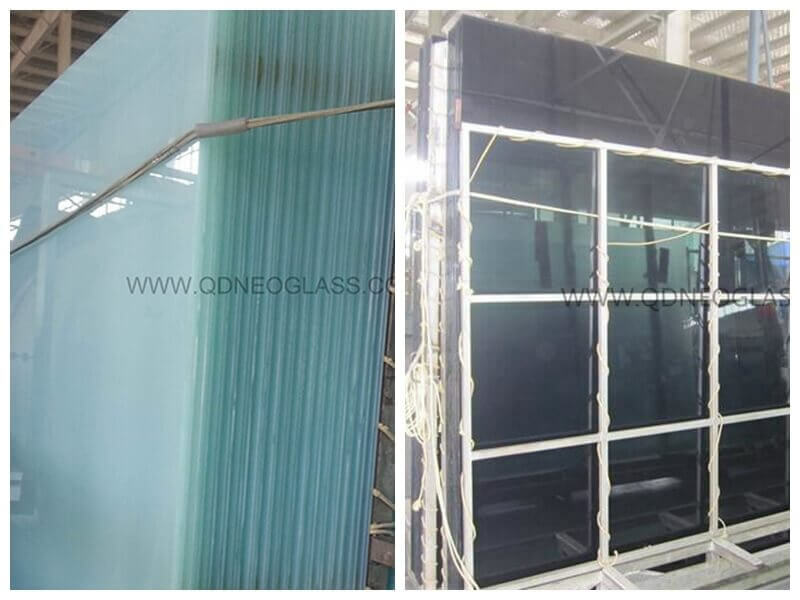 This kind of creation enlarges the galleries of building glass to satisfy different requirements on the Residential and Commercial buildings. 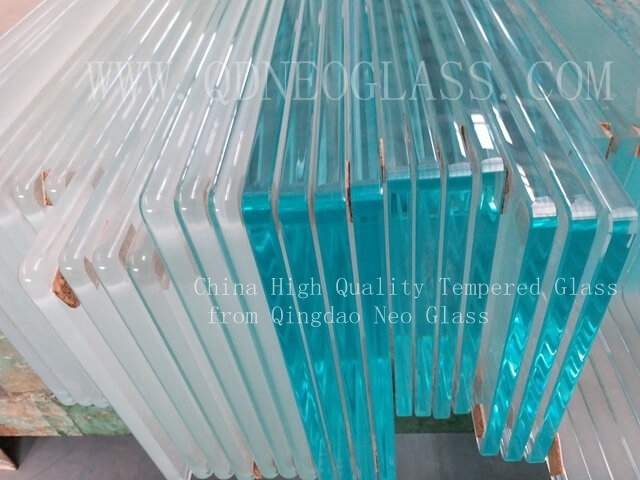 That also make people's life nicer and nicer, better and better. 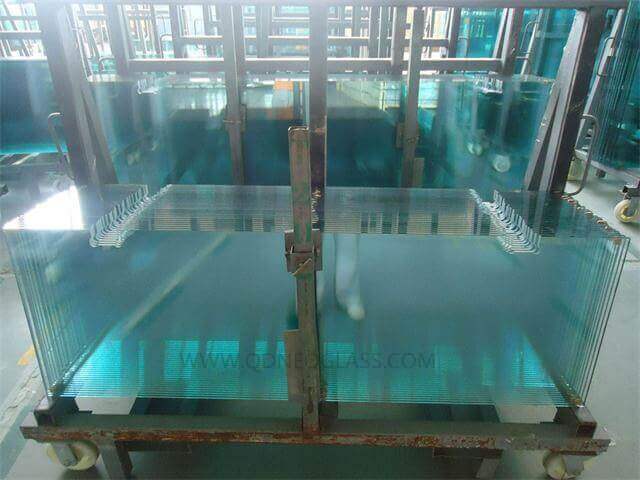 Mirror is made by Chemical Reaction. 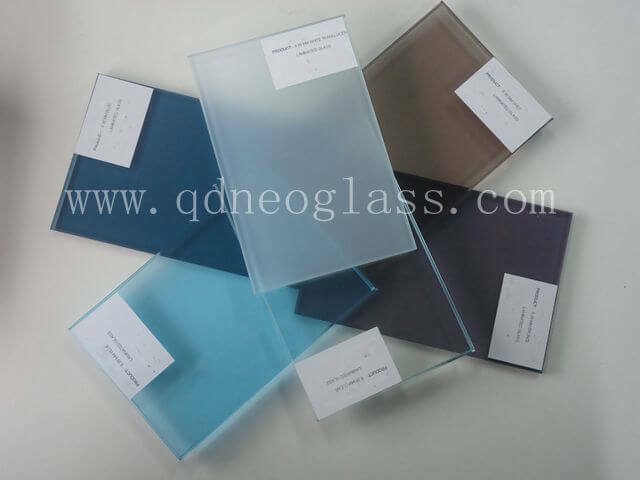 It can be used as Single Sheet or be laminated. 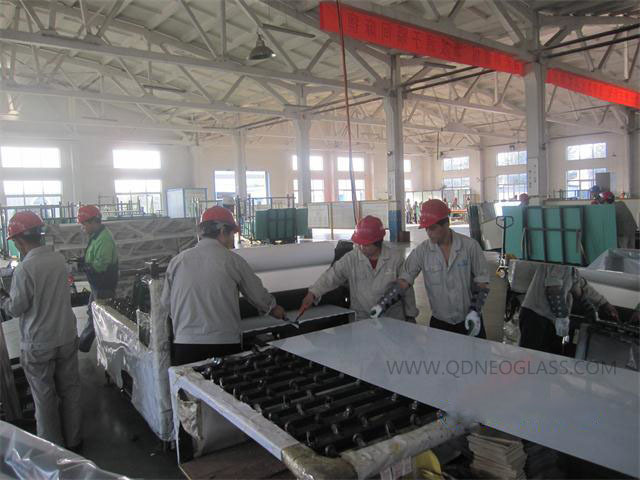 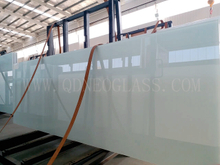 Once it is laminated with another sheet of mirror or float glass, or it is with vinyl back, the glass becomes Safety Glass. 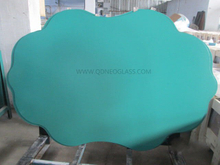 Besides, Mirror can be Polished or Cut to be at irregular shape. 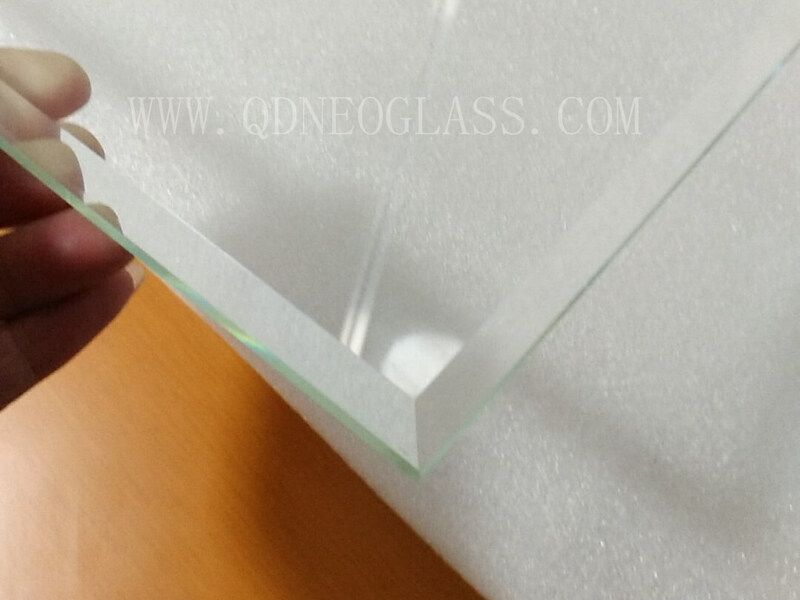 Cut Big Size Silver mirror to small pieces at the sizes customers need is what we are experienced in. 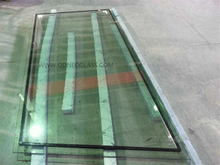 Silver Mirror cut to size is one kind of custom-made mirror glass. 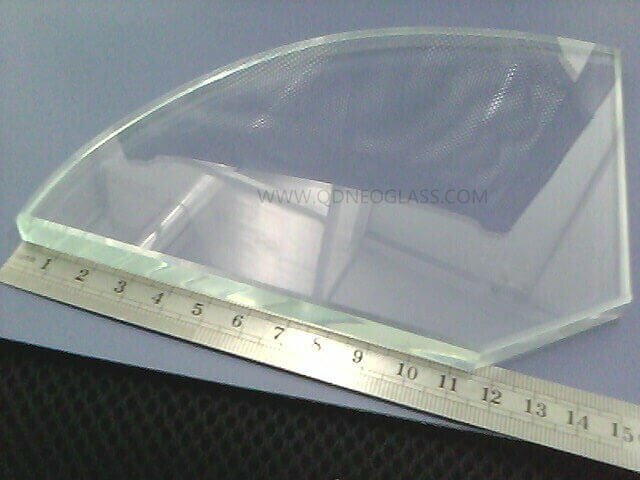 When customers are going to use those Silver Mirror Cut To Size, they do not need to cut them any more. 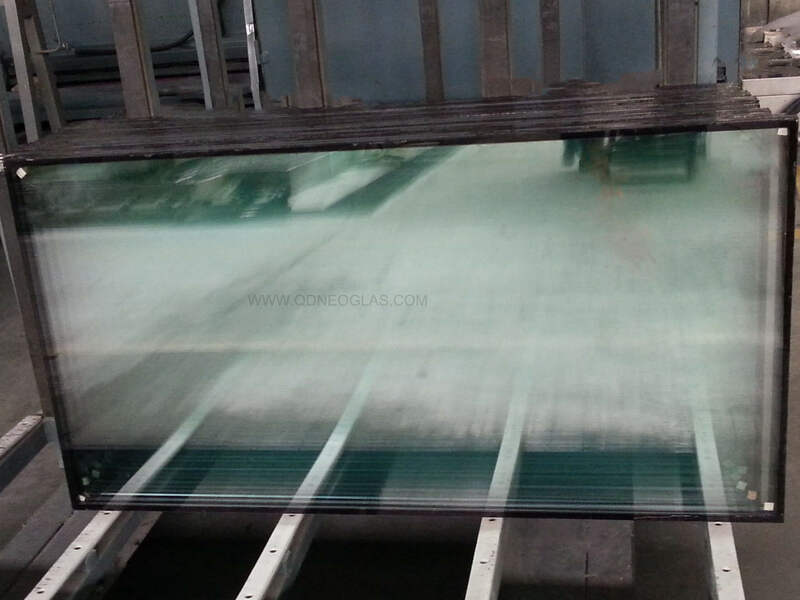 Besides of cuting to Size, we can also polish those glass. 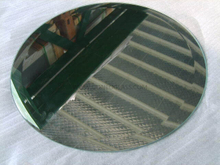 As our Silver Mirror is produced under Strict Quality Control System, its rate of black spot problem is much less than the ones made by other mirror manufacturers. 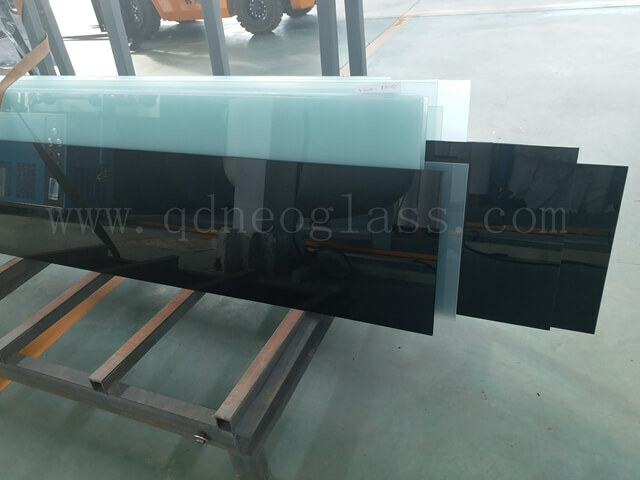 Neo Mirror can become safety glass after vinyl back with CAT I or CAT II. 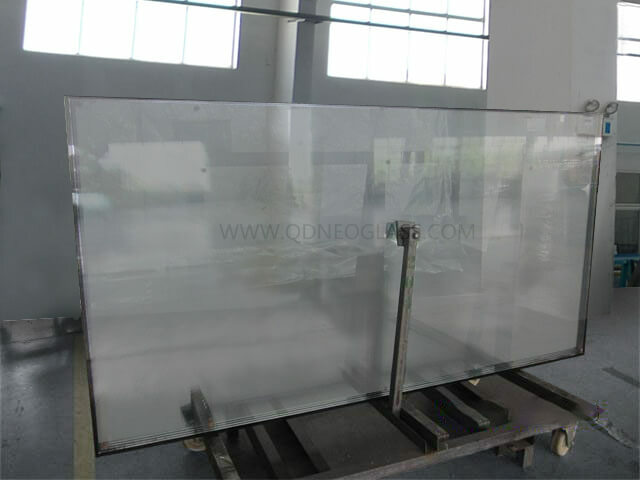 Besides single silver mirror sheet, we can also do laminated silver mirror with two sheets of Neo silver mirror or one sheet of Neo silver mirror. 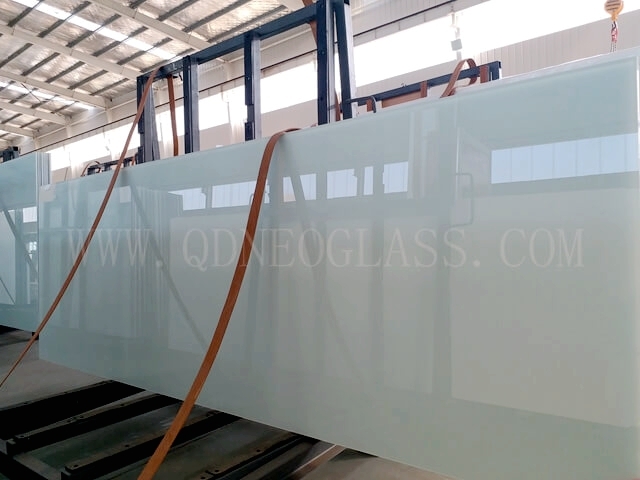 As mentioned that our production in Glass & Mirror is under strict Quality Control System, the de-lamination rate of our Laminated Silver Mirror is very low compared to the same products made by other companies. 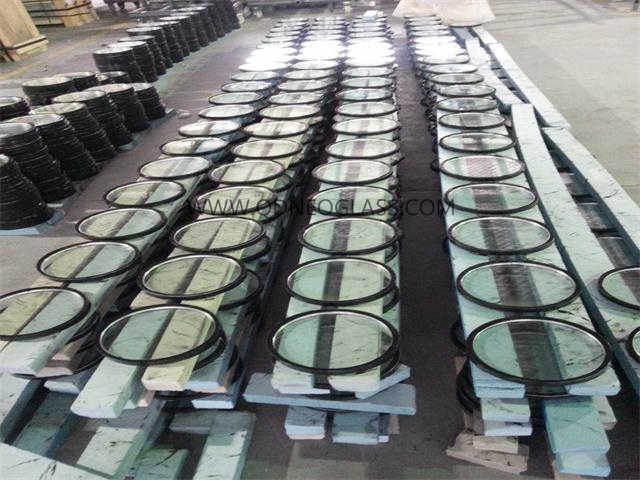 Either Copper Silver Mirror or Copper Free Silver mirror is available. 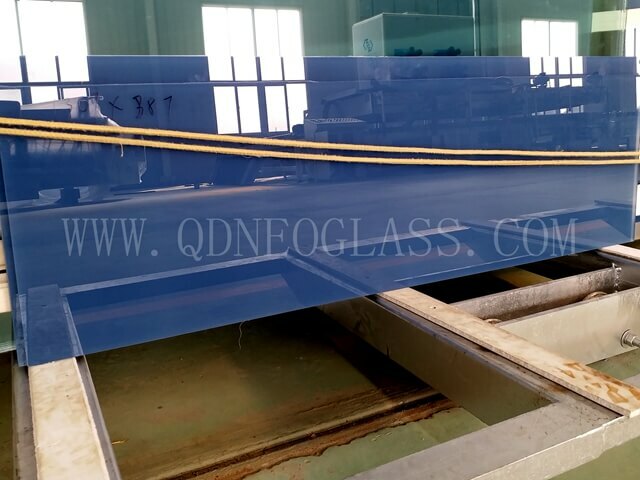 They are made by Chemical Reaction, then the quality of the raw glass must be Mirroring Grade, otherwise the Reflection would be distorted or some other defective happens, such as spot, paint or silvering coat peel off. 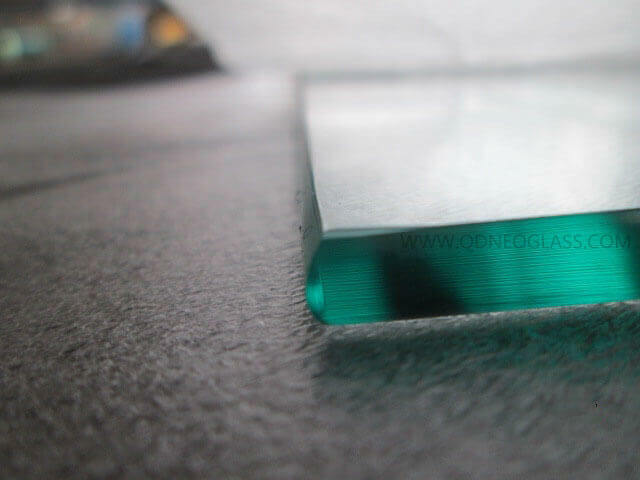 The paint we use to protect the silver coating is from Italian Fenzi and another one made in Germany. 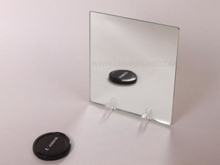 Mirroring Grade Raw Glass and High Quality Paint ensure the lifetime of our mirror products is longer than others'. 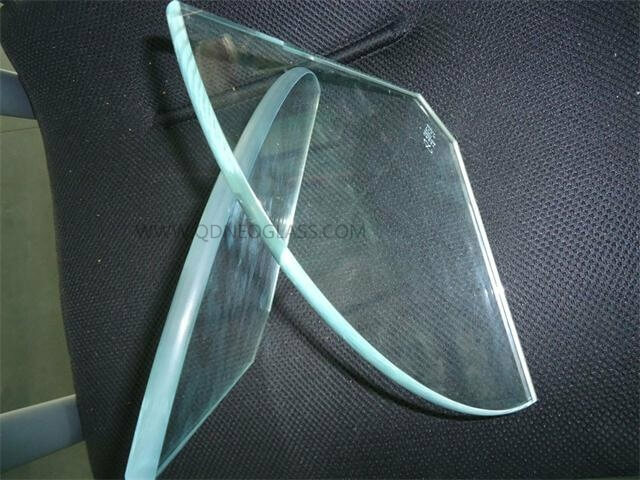 Besides, we can also provide Tint Mirror for decoration and Aluminum Mirror for motorbike and cosmetic box. 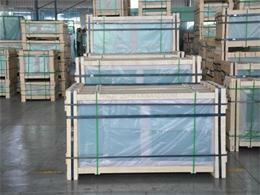 Mirror can be assembled on Shower Room, Dressing-up Room, Wall, furniture, Sliding door, Washing Room, Dancing Room etc. 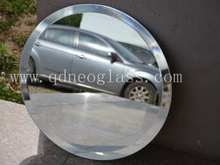 Silver mirror is indispensable in our life, especially for lady&lsquo;s life. 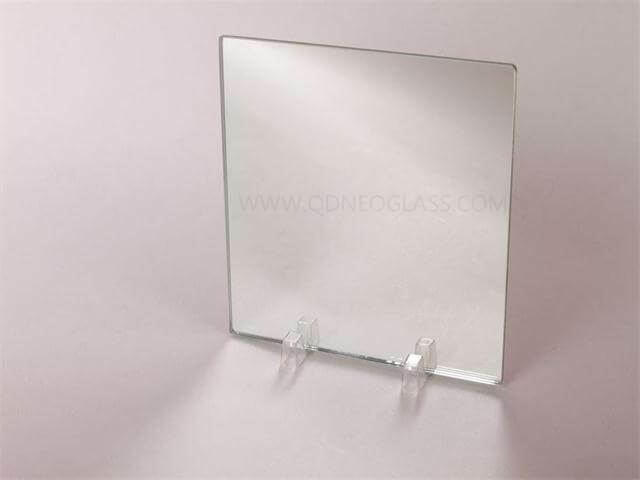 Besides of the use in cosmetics, Silver Mirror can also be used as Mirror Wall, Shower Room Mirror, Wardrobe Mirror, Furniture Mirror, Mirror Sliding Door etc.